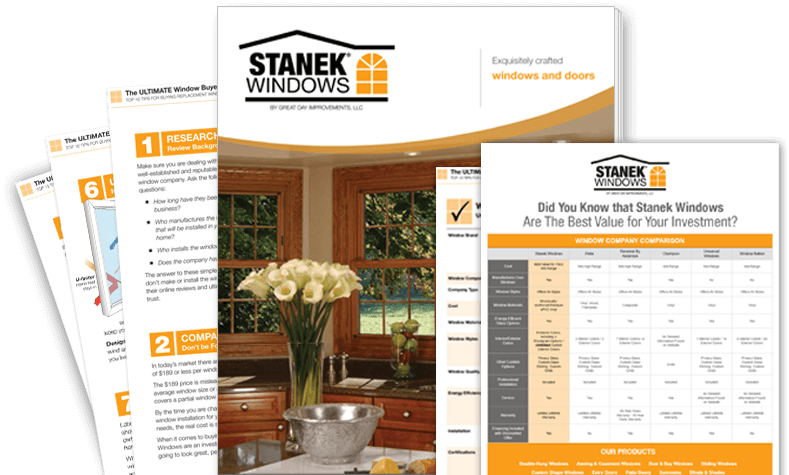 Stanek® brand windows are the ultimate choice for superior quality, energy-efficient and long-lasting vinyl replacement windows. Other vinyl window manufacturers, including some of the major brand names you're probably familiar with, have a hard time matching the structural and thermal performance of our vinyl replacement windows. But what you'll really fall in love with is the way they look. Stronger and more durable than typical vinyl replacement windows, Stanek vinyl windows are among the best vinyl windows available. 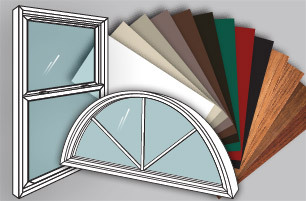 Our windows are held to a higher visual and performance standard than ordinary vinyl, but remain at an affordable price. Our competitively priced, easy-care vinyl replacement windows are built to last in styles and options to fit most any budget. Plus, we offer a wide range of low monthly and no interest payment plans that will easily fit into your budget. 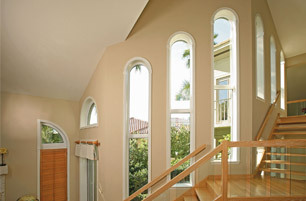 Stanek windows are made in a variety of styles and types of replacement windows. 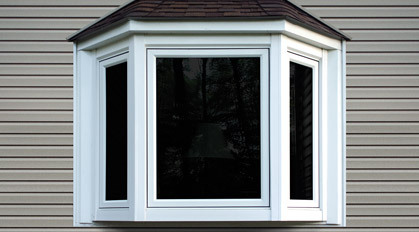 Why Replace with Stanek Windows? 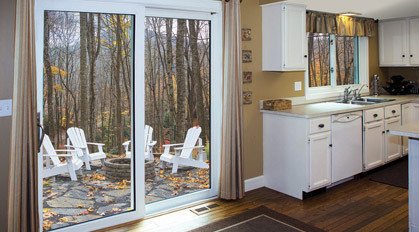 We offer distinctive premium vinyl windows and patio doors with superior quality and performance. 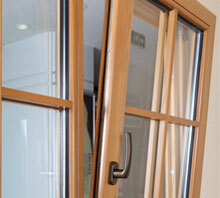 We design, manufacture, install, guarantee and service every custom window and door. Most importantly, you'll enjoy comfort and confidence in a job done right. Custom-milled sash design for a precise fit. Soft, rounded corners for a beautiful look. Low-profile locks with all-in-one, automatic tilt-in feature for easy cleaning. Slim, FIBERMAX fully-reinforced sash frame for structural integrity, strength and durability. Insulated glass units come standard. 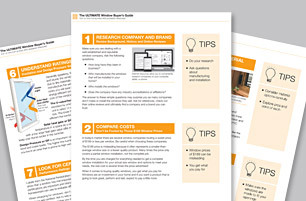 Low-E and triple-pane glass options are available for maximum energy efficiency. Full-length screens provide maximum ventilation and improved visibility. 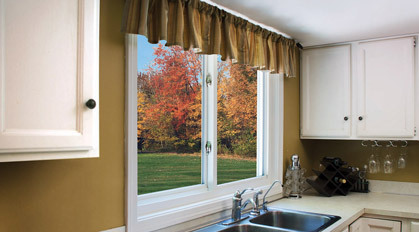 Stanek brand windows are affordable vinyl replacement windows available in a variety of interior and exterior colors. Thanks to our state-of-the-art color booth, we have the ability to offer unlimited custom exterior colors on all of our windows. 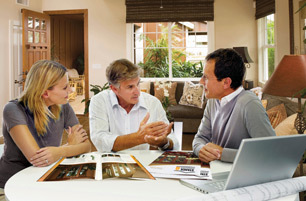 Choices in hardware finishes and designer glass options make your windows unique and personalized for your home. Looking for wood options? Our interior woodgrain finishes are available in light oak, medium oak, cherry and walnut. Get the beauty and look of wood without having to sand, paint, stain or refinish again. Premium Vinyl Replacement Windows. Energy Savings Never Looked So Beautiful. 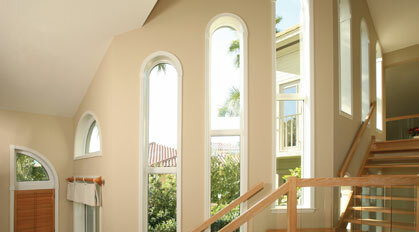 Stanek windows don't look like typical residential replacement windows; the quality and attention to detail is exquisite. 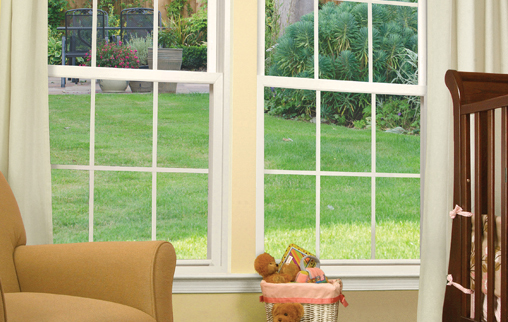 Stanek easy-care, energy-efficient vinyl windows never need to be sanded, painted, stained or refinished. 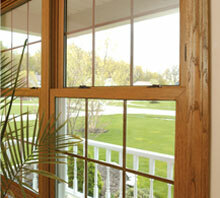 Stanek® brand windows are beautiful, durable and built to last. Our windows utilize FIBERMAX® reinforcement, a composite structural enhancement material exclusive to Stanek® brand windows. It increases strength, reduces thermal conductivity and provides structural integrity for long-term performance. 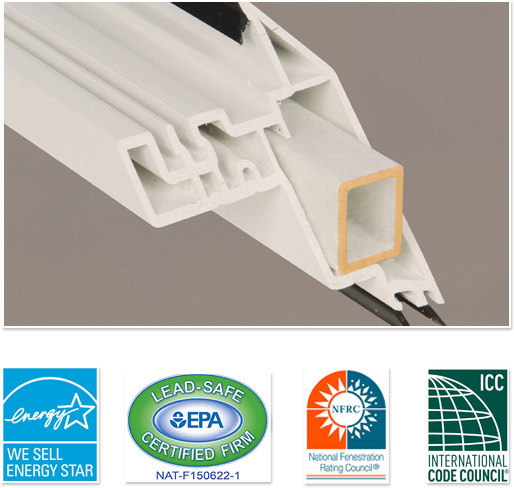 Our windows are independently tested and certified in an American Architectural Manufacturer's Association (AAMA) accredited lab, and carry NFRC (National Fenestration Rating Council) and ENERGY STAR® labels, ensuring your windows meet critical performance standards. One of these windows is made from real wood and the other is a Stanek woodgrain vinyl window. Can you spot the difference? Take your best guess by clicking on the images below. In the past, wood and aluminum windows were standard, but today's premium vinyl replacement windows are among the best options on the market. Wood might be beautiful, but it needs routine maintenance as it tends to react poorly to moisture, which can cause swelling, splintering and sagging. Aluminum will oxidize, and becomes hot or cold to the touch depending on the weather. 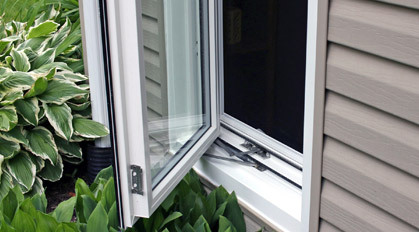 Vinyl windows are highly weather-resistant, even in extreme conditions, due to specifically unplasticized PVC(uPVC). uPVC is eight times more impact-resistant than plasticized PVC, and has just one-eighth of the expansion and contraction potential. As plasticized PVC is weaker and less durable with a high rate of expansion and contraction, we only use the highest quality uPVC in each and every vinyl window we manufacture, producing a high-quality, vinyl replacement window with better long-term performance. The endless sanding, painting, staining and refinishing that comes with having real wood windows is a real headache. 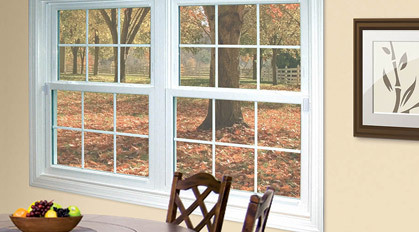 If you have drafty, old wood windows that you're considering replacing, consider going vinyl. 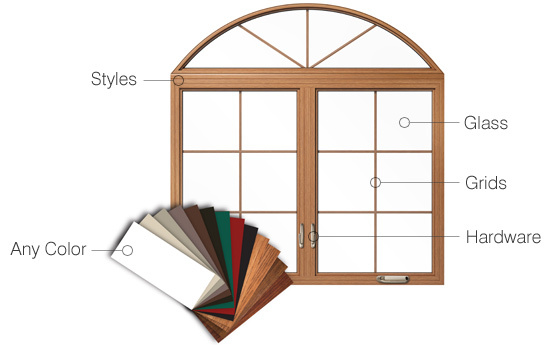 Our vinyl windows offer beautifully-designed woodgrain interior finishes that not only rival the look and style of real wood windows, but come without the work.